A house becomes a home because of the smallest embellishments or personal touch that the owners put into it. If you want to make your house a home, it is a great idea to hire professionals that can help you personalize your home to your liking in Fort Worth. Through Nortex Painting and Gutters, clients can add all the extra personal touches they want into their homes without the heavy cost. The painters in our team are very skilled in light carpentry and repairs. Our Fort Worth carpenters can also prepare and install crown moldings and more to add an extra accent to your house interiors. This small detail can go a long way and can update an outdated home without breaking the bank. 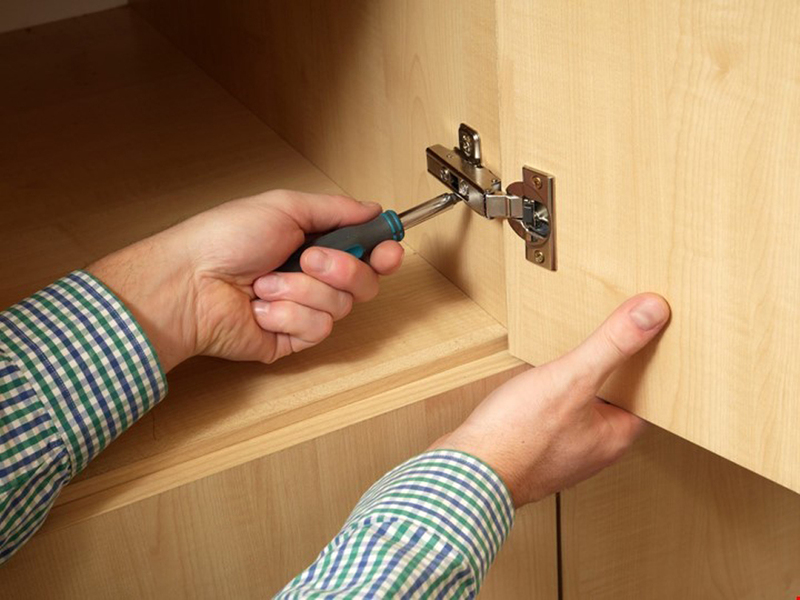 Our carpenters are very skilled and can repair an existing trim, stain it for a fresher look or completely replace trim work depending on client’s needs. 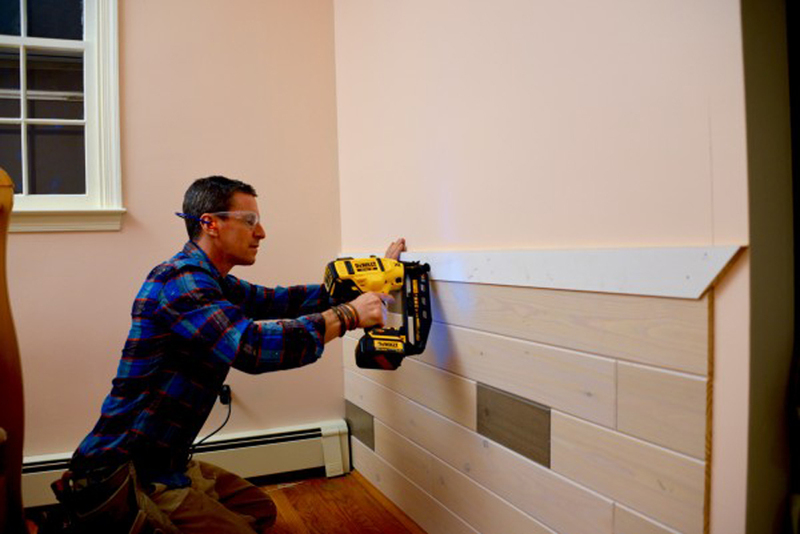 If your house is a bit dated, there is a high probability that you are encountering problems with chipped baseboards and door jams because of it. Our company can help you assess the damage and provide you with the most cost effective way to address it. In addition to making your home in Fort Worth look beautiful with a fresh coat of interior paint, Nortex Painting and Gutters can also help give your home an expensive look through paneling your wall. This can provide such a big difference in the look of your home. 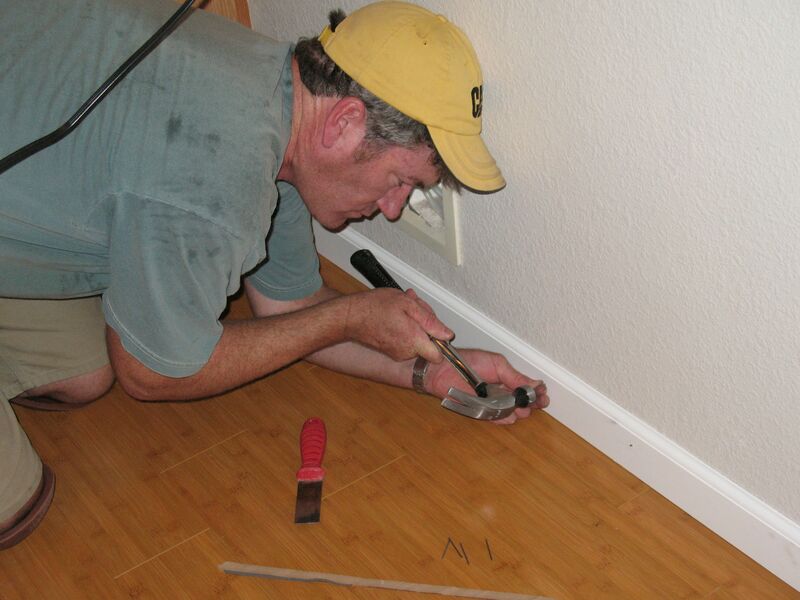 Our experienced painters and carpenters can handle and repair any wood-related problem in your home. We can inspect your home and give you value for your money by only addressing the parts of your home that really need to be addressed. If only a small part of your house needs repair, we will not force you to completely replace or install new wood works in your home. 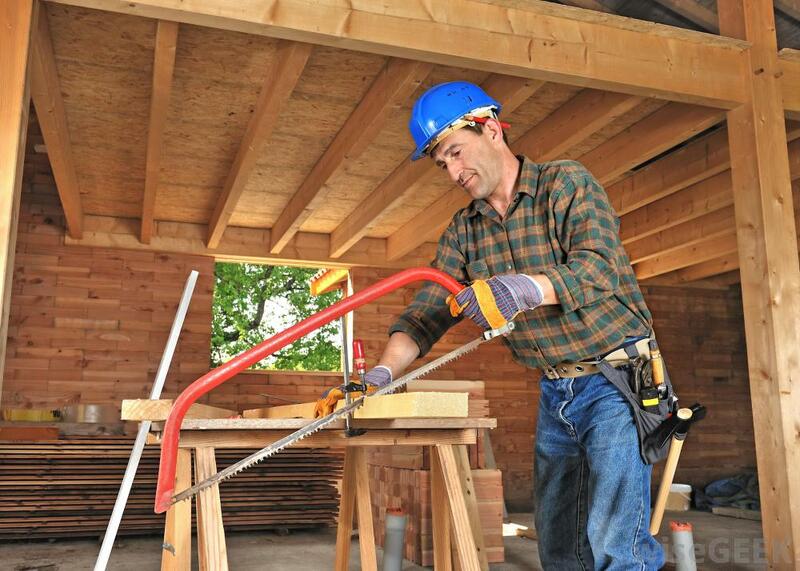 We also provide carpentry services for Arlington and surrounding areas.